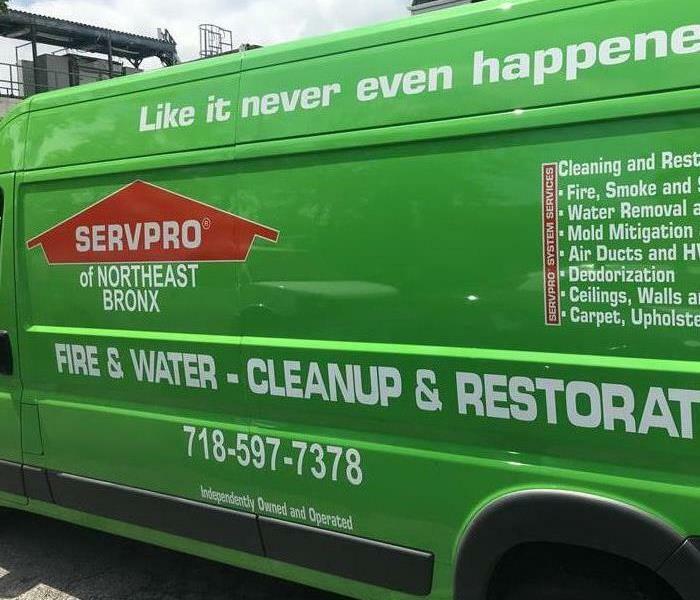 As a trusted leader in the restoration industry, SERVPRO of Northeast Bronx provides 24-hour residential and commercial services. As a locally owned and operated business, we’re dedicated to being faster to any size disaster, with the training, equipment, and expertise to handle your restoration and cleaning needs. SERVPRO is a trusted leader in the restoration industry with over 1,700 Franchises in the U.S. and Canada. 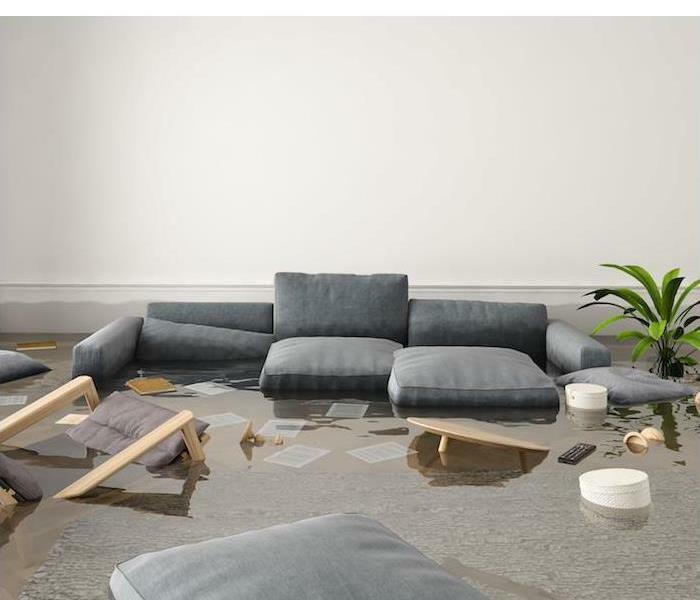 Whether you need help with emergency flood damage or your upholstery cleaned, you can depend on SERVPRO of Northeast Bronx. Our technicians have extensive cleaning and restoration training and can make your property look its best. Fire and water damage can interrupt your business operations in an instant without notice. An unexpected period of lost productivity and revenue can be devastating. SERVPRO of Northeast Bronx has the training, equipment, and resources to get your commercial property back to business quickly. We live and work in this community too; we might even be neighbors. SERVPRO of Northeast Bronx is close by and ready to respond to your cleaning or restoration needs. We are proud to be an active member of the Bronx, NY community and want to do our part to make our community the best.